We've released a new version of the Estimator for iOS that works equally well on iPads and iPhones. 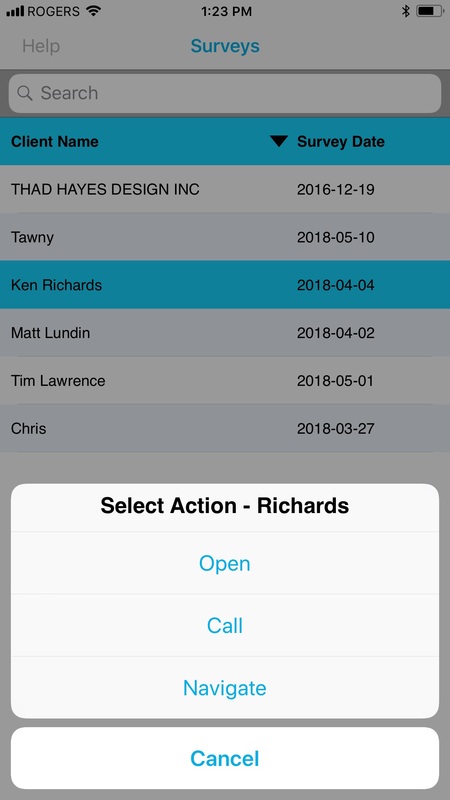 The key focus of this release was to help surveyors perform the tasks at hand easier and faster without being distracted by irrelevant options or screen transitions. As a result, common tasks like deleting multiple surveys, navigating to a visit, calling a client or moving a lot of items from a sea shipment to storage have become much easier and intuitive to handle. We appreciate all the feedback we've received from the users after the initial release. As expected, most of them got irritated by the very change. Having some wrinkles in the first release didn't make the transition go any smoother, but thanks to our incredible team all issues got resolved and improvements have been made to restore peace and help Estimator users enjoy the new functionality ... and the look. The same changes are coming to the Android platform. Ironically, we've applied some of the interface changes to the Inventory app and we were shocked not to receive a single call from an outraged user. We did get some "thank you" and "well done" emails, but they weren't too entertaining to be quoted here.